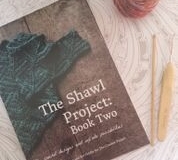 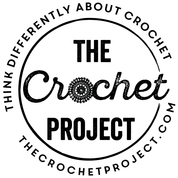 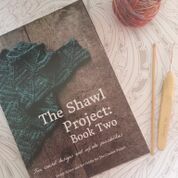 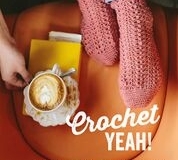 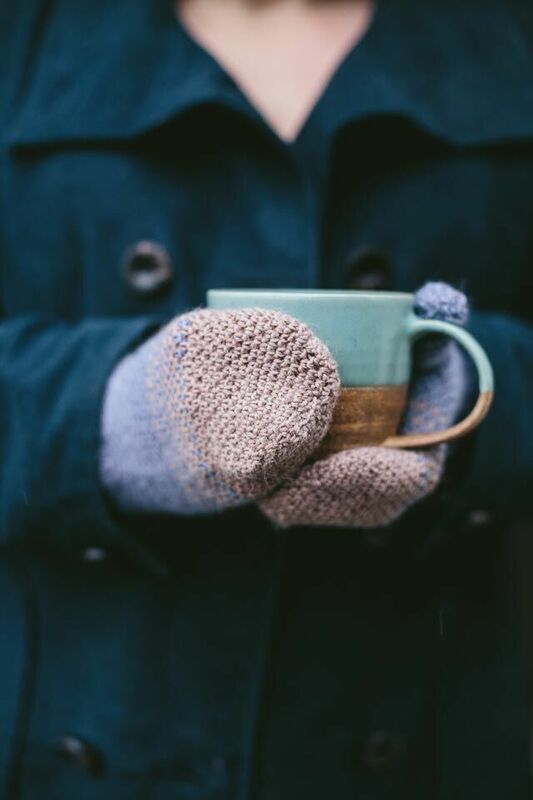 The Crochet Project are a small independent publishing company that specializes in creating books and patterns for modern, wearable crochet. 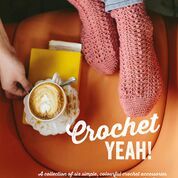 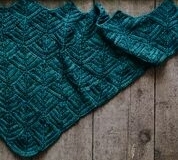 To date they have published 9 books and 24 individual patterns. 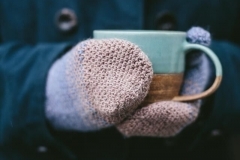 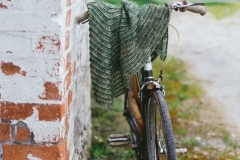 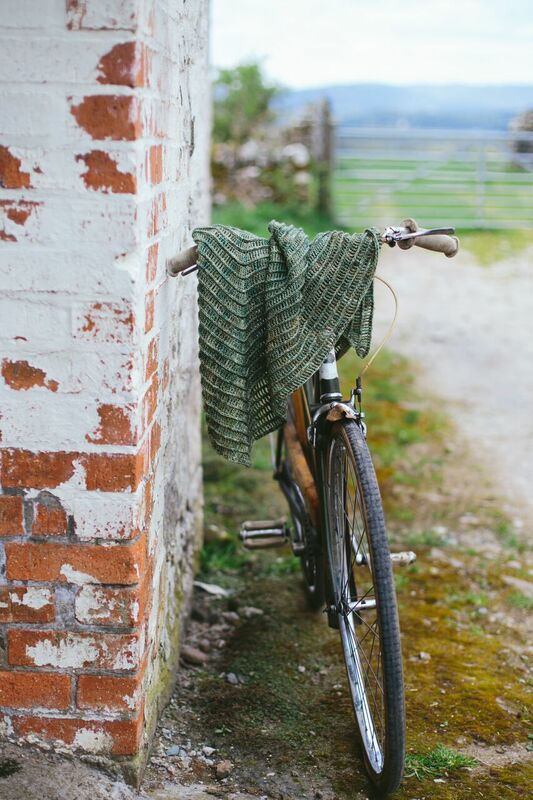 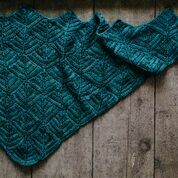 Kat and Joanne believe in well written and edited patterns with a high production value and work with a range of independent yarns, mostly from the UK.